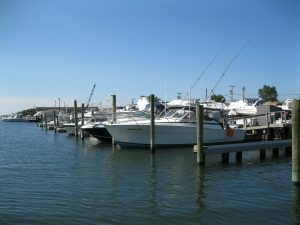 Atlantic Yacht Haven(AYH) and Travelers Yacht Haven(TYH) offer over 100 seasonal dockage slips with amenities to make sure you enjoy your boating. Free wifi, BBQ area and ice machine are a few of the added features for our members to utilize at our facilities. Our facilities have been renovated(AYH) and being improved continually(TYH). 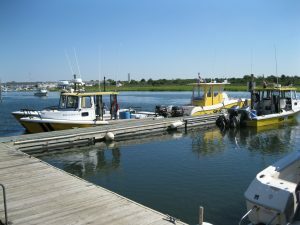 Our facilities are conveniently located minutes from the famous Nautical Mile, Short Beach and Zachs Bay, 10-15 minutes from Jones Inlet and 15 miles from Fire Island and 25 miles from NYC. 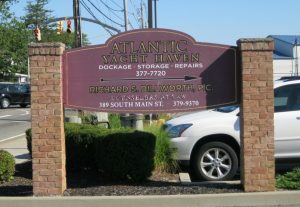 Our facilities are clean and we pride ourselves on being one of the nicest facilities on LI. All of our facilities have renovated bathrooms cleaned daily. All of our members who dock for the summer and winter store with us receive complimentary SeaTow membership! Refer a friend to dock or store with us and save $$ – ask how! !